Phase II of Castile Estates. Surveyed and divided in ten, 10+ac m/l tracts. Water and electric on site---road not completed. 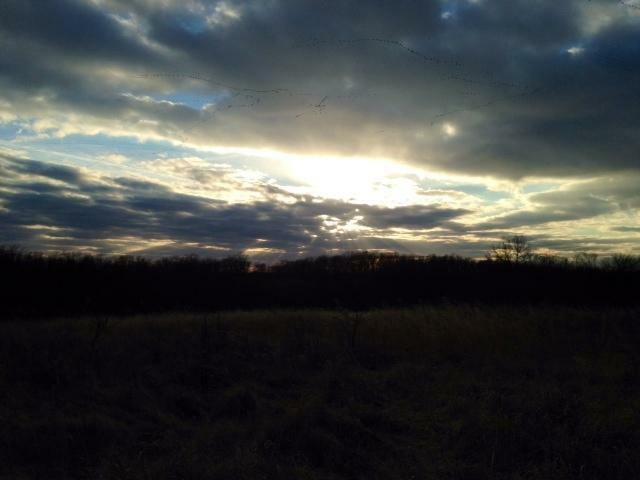 Beautiful acreage! Awesome place to build! Perfect for developers or investors that would want to finish the road and sell tracts. 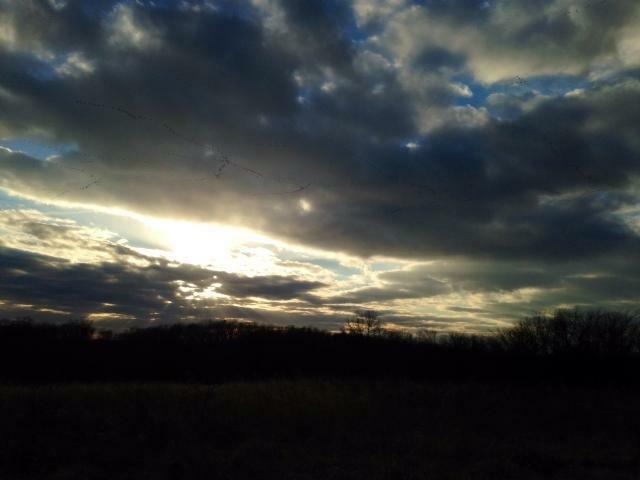 Hunters, builders or buyers looking for a place to build with lots of land and privacy! 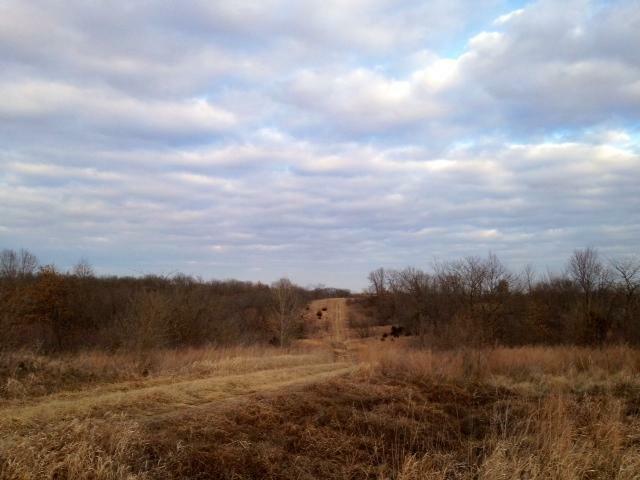 Many trees and rolling hills, abundant wildlife, great hunting---all by the Castile River!